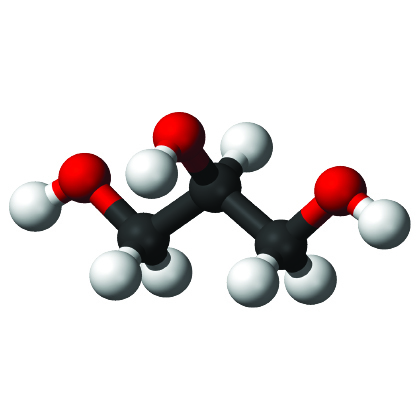 Pure vegetable Glycerin Atmoslab, consists of pure VG (99,9% +). 1) You can increase the volume of steam by increasing the concentration of VG in your eliquid. 2) You can use it as it is, mixing it with other VG or/and PG bases and flavors.